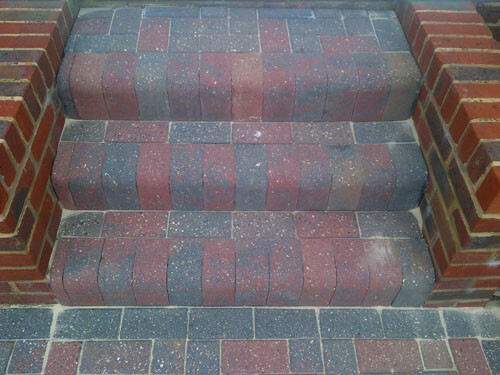 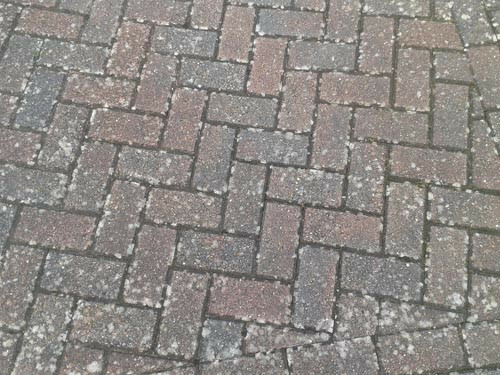 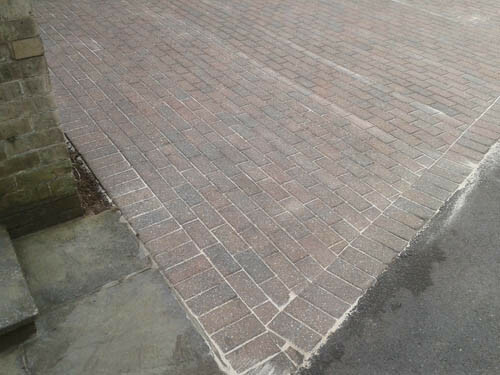 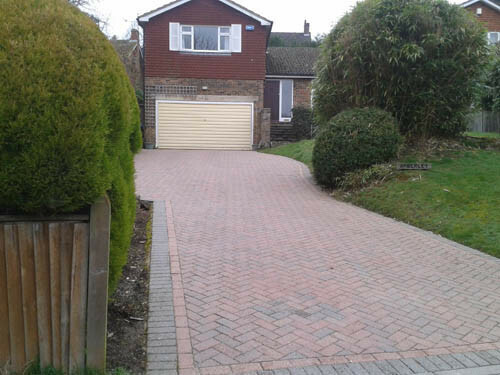 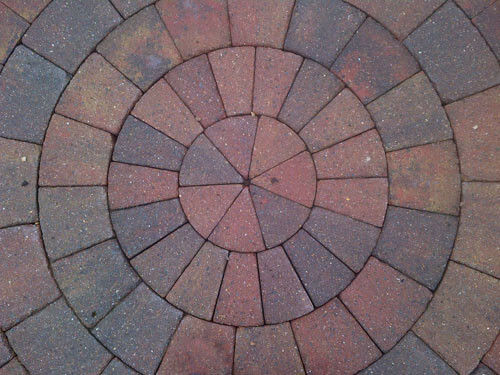 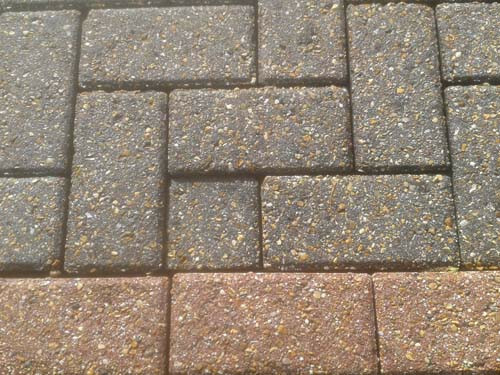 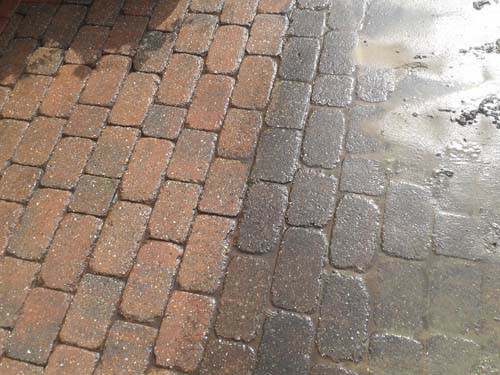 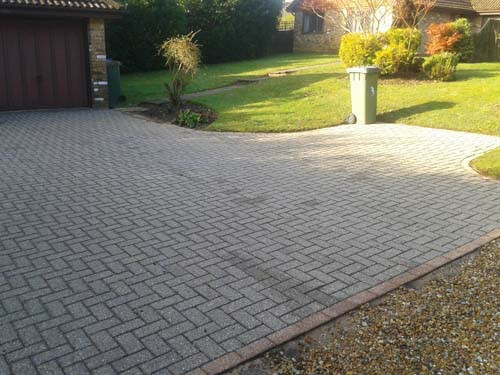 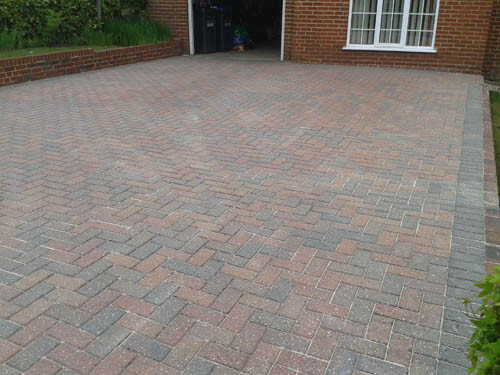 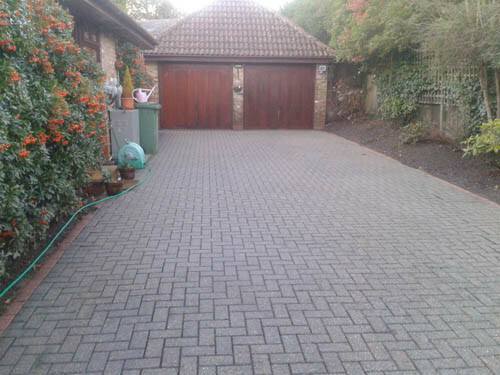 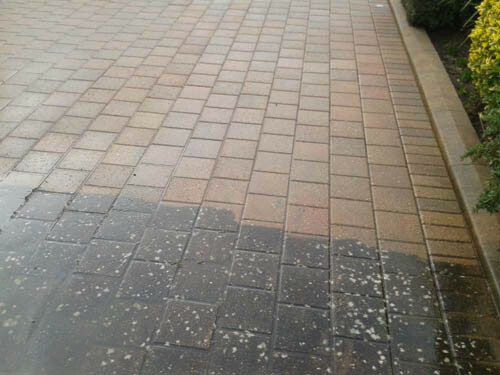 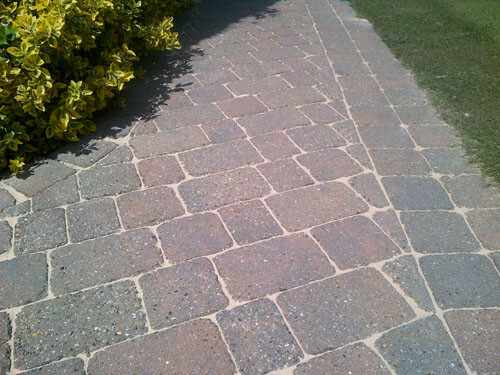 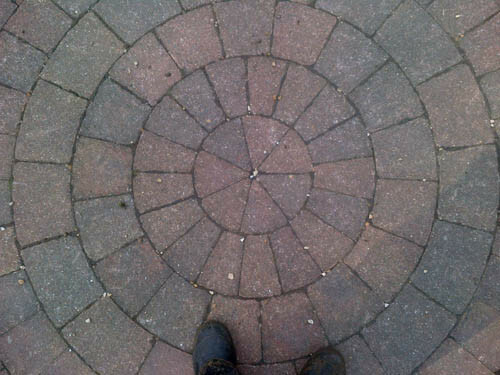 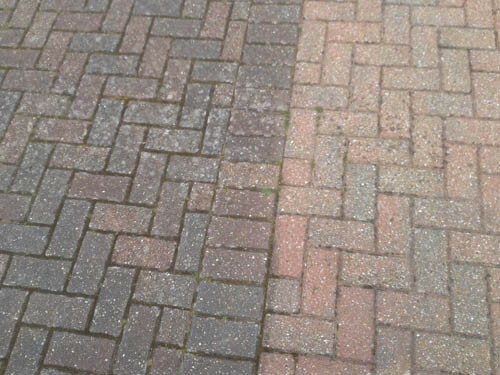 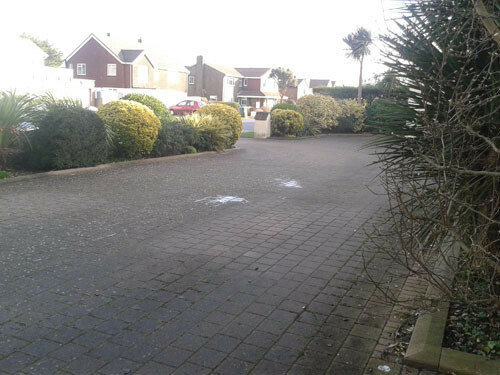 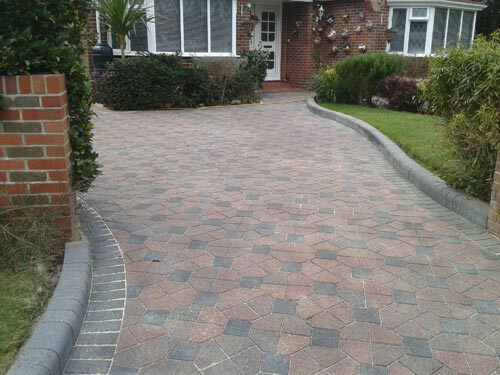 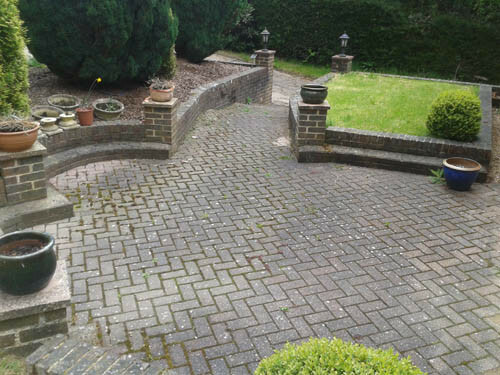 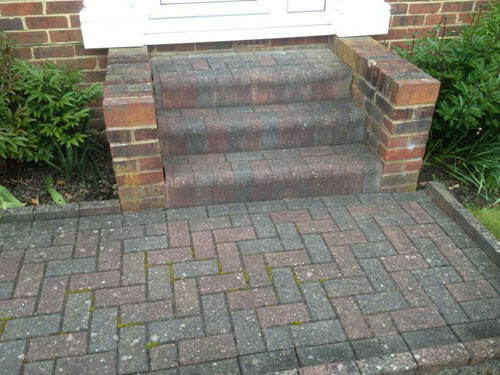 At The Exterior Cleaning Company we are experienced in cleaning all types of driveway surface. 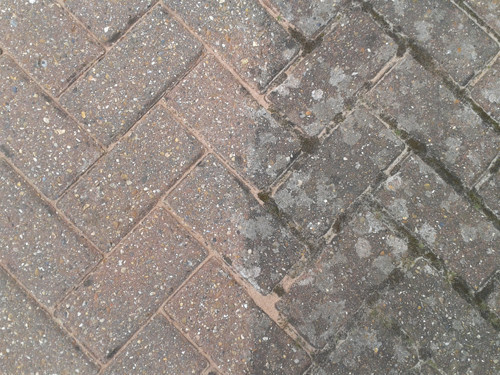 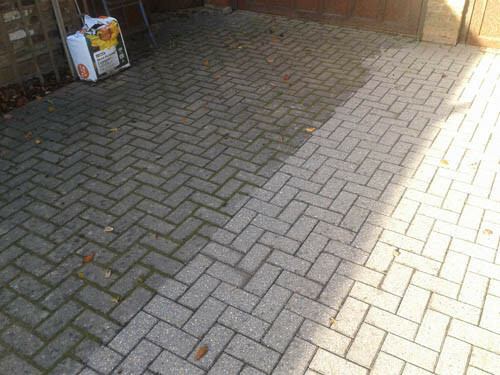 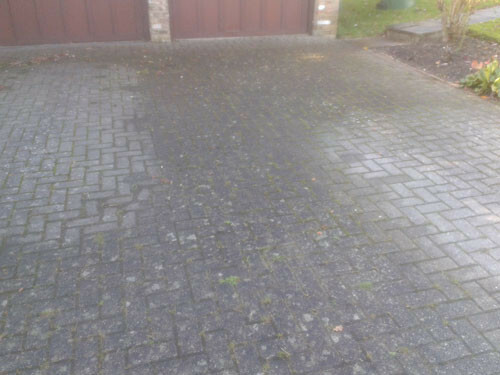 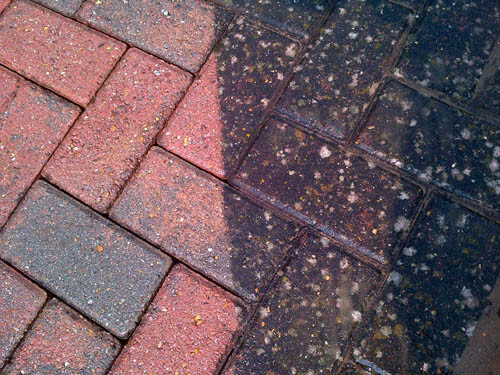 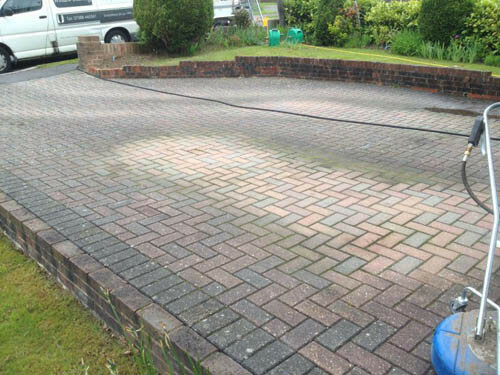 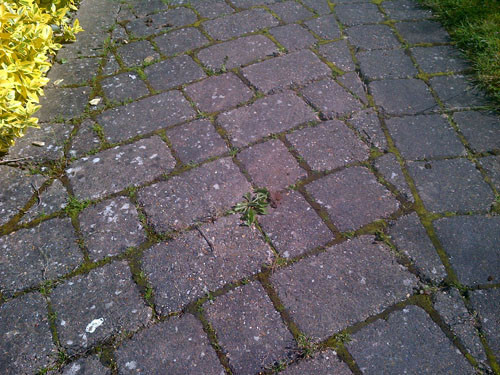 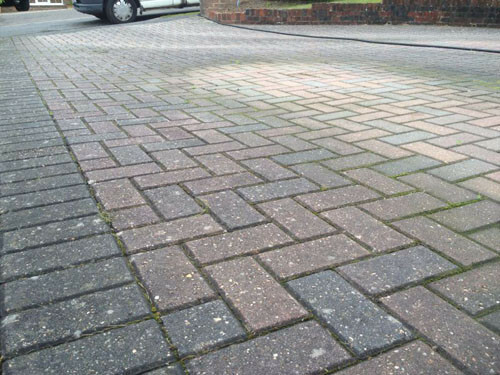 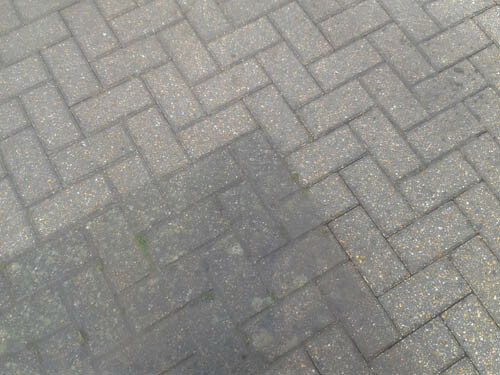 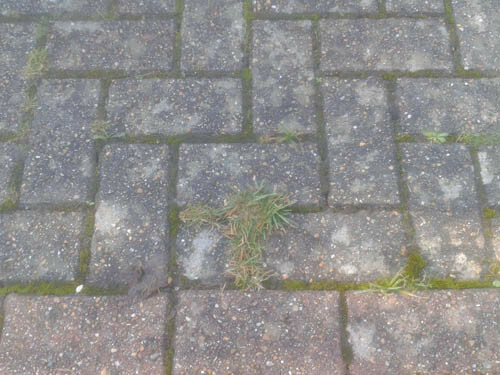 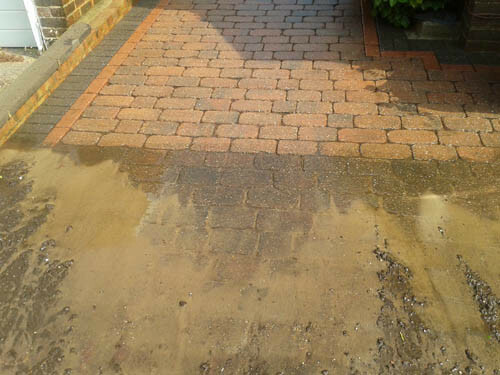 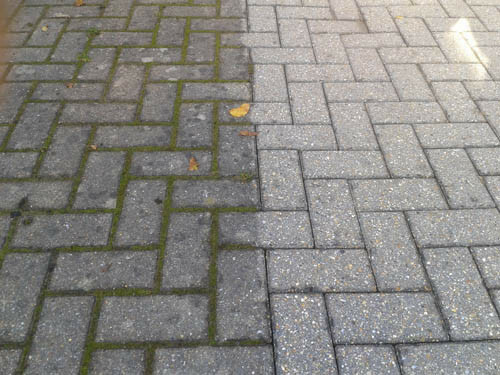 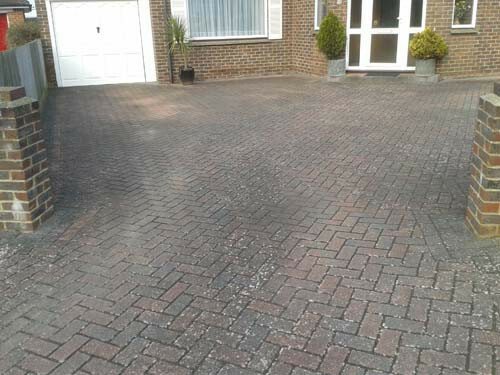 We use different methods of pressure cleaning to cope with all types of driveway no matter how big or small, the dirtier the better. 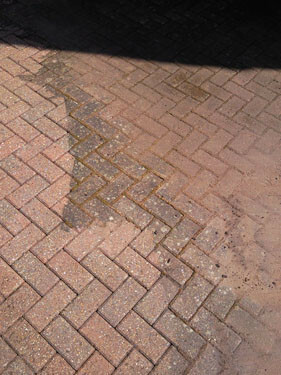 Each drive is carefully assessed before cleaning to make sure the cleaning takes place without damaging the surface. 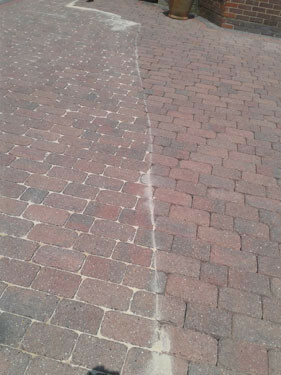 We use either a rotary cleaner for delicate surfaces or a lance with rotary nozzle. 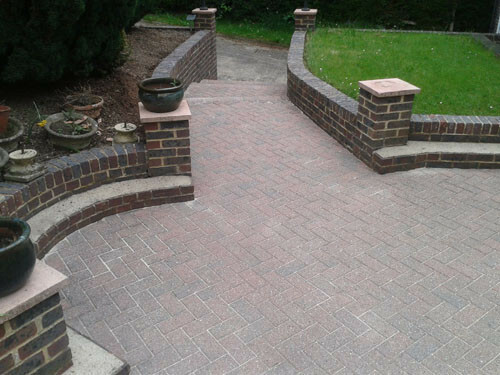 The benefit of the rotary lance nozzle over the standard straight jet is it prevents the lance blasting continually between the bricks lifting them out of place.